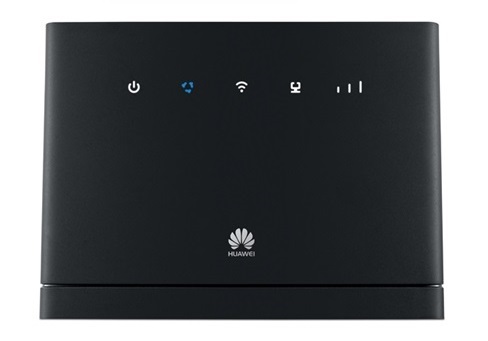 Huawei B310s-518 firmware CUST-B01C1039 Guatemala, El Salvador, Honduras, Nicaragua - B310s-518CUST-B01C1039 Firmware link is available on this page. Download and extract Huawei B310s-518 firmware CUST-B01C1039 on your computer. To install the flash file firmware, follow the procedure for updating firmware that is given in the package. Firmware link is available on this page.